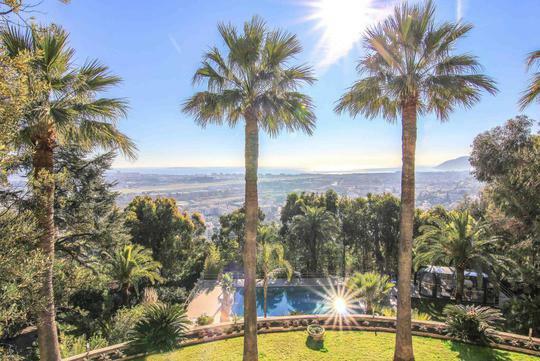 A unique villa in La Napoule for tennis lovers.Magnificent property located in the most sought after neighborhood in La Napoule, a short walk from the village and the beach. 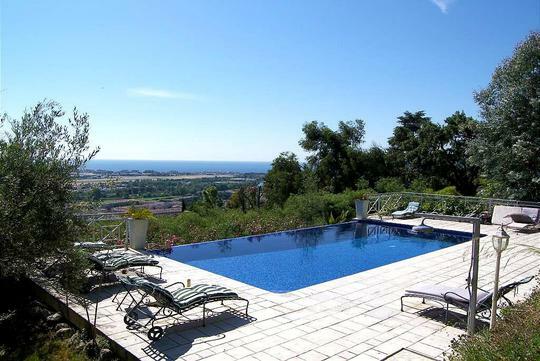 The villa offers a stunning panoramic sea view over the bay of Cannes and the mountains. With a livable surface of 230 sq.m. 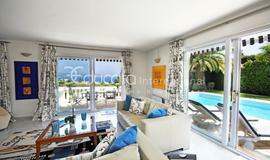 on two levels, comprises a spacious lounge opening up onto the terrace and the pool area, dining area with kitchen. Five bedrooms and four bathrooms. Luxurious spa area. 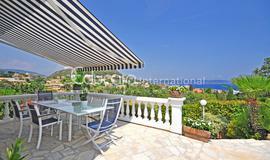 The villa is set in a beautiful landscaped garden of approximately 1600 sq.m. with a south facing swimming pool and a private tennis court. Garage.